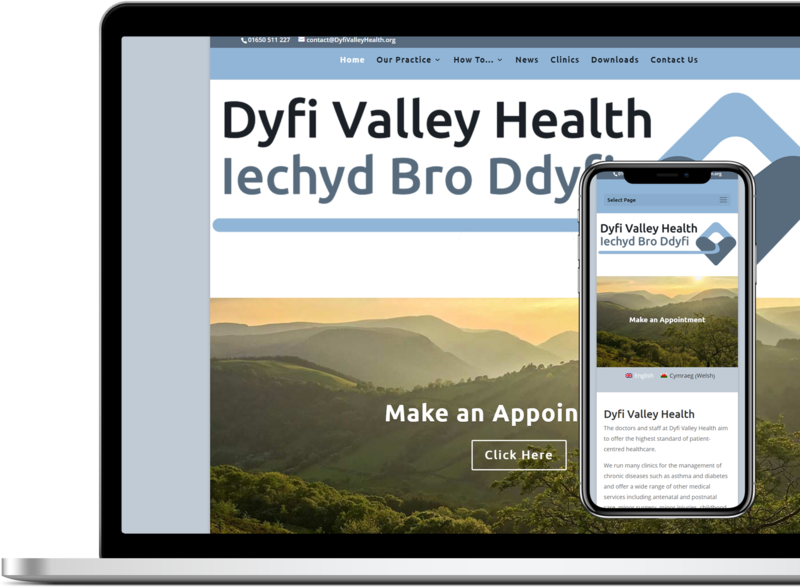 Dyfi Valley Health, a large doctor’s practice, needed a complex multi-lingual website which was both easy to use and reflected a clean and professional design. 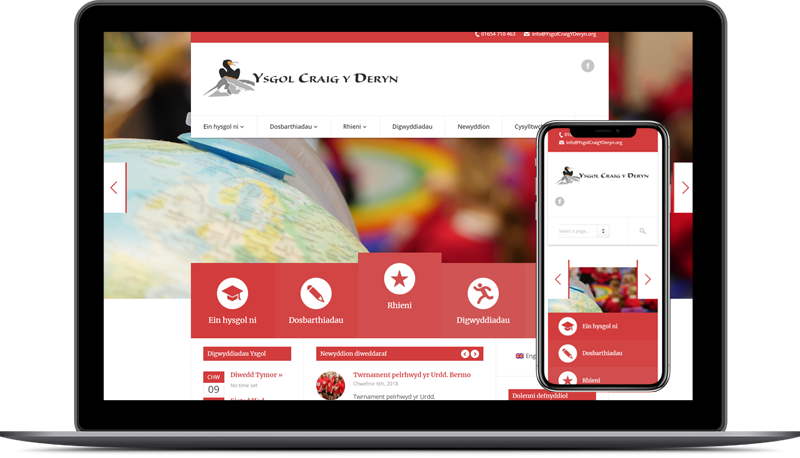 The website is a good example of the migration from an outdated, non-mobile optimised CMS site that was not fit-for-purpose. The new website captures the doctor’s surgery’s ethics, friendly patient-centric morals and is a truly useful communications tool. 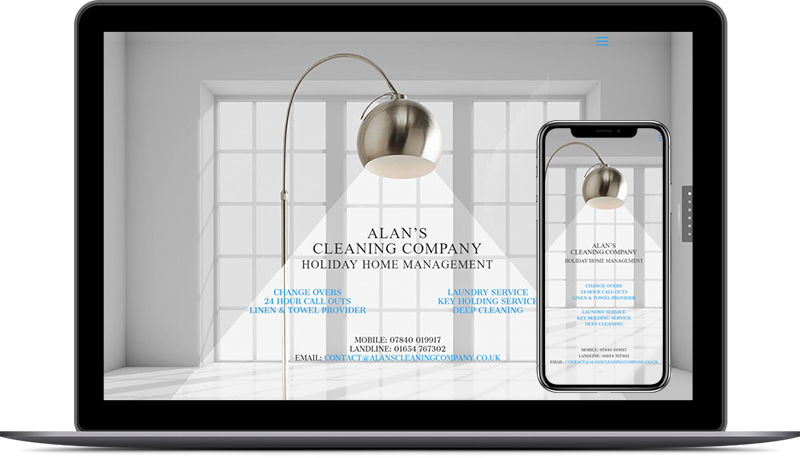 The Digital Musketeer team were a pleasure to work with. Their creative eye, attention to detail and “nothing is too difficult” attitude is a real rarity. 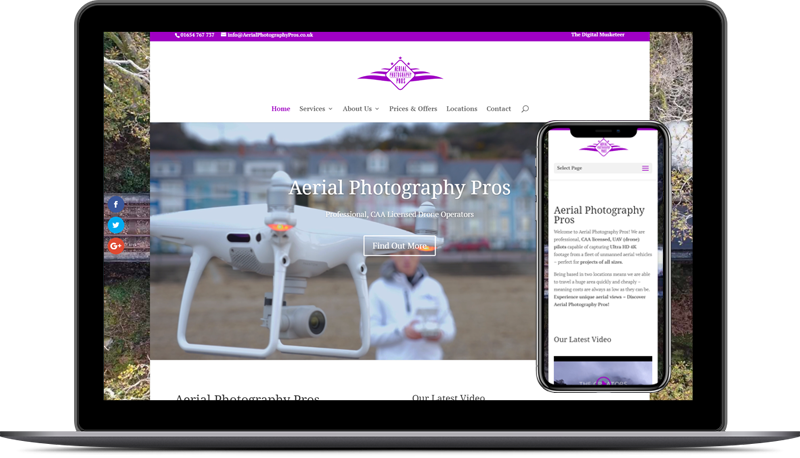 We love our new website and brand design and look forward to working with them in the future.